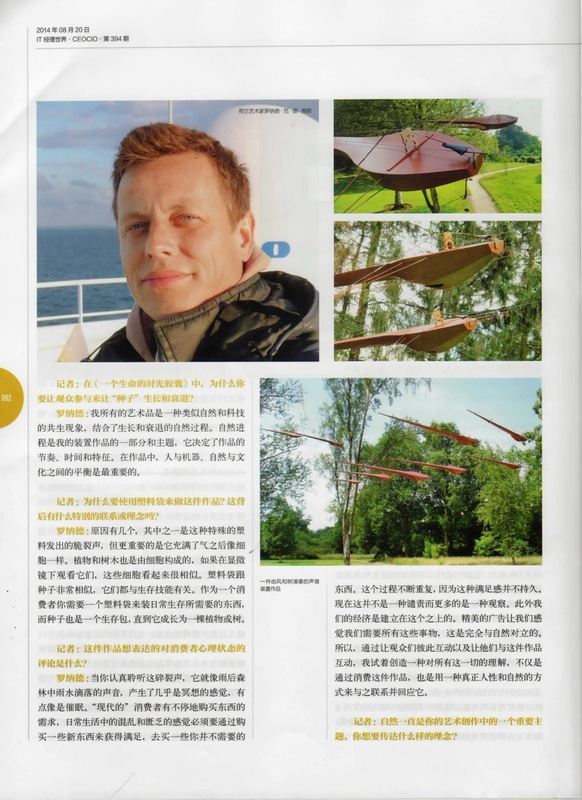 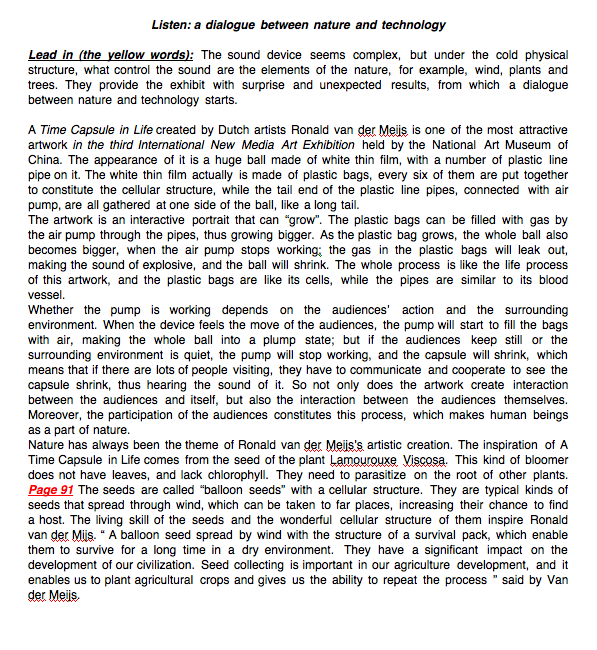 Ronald van der Meijs: Chinese publication about some of my works. 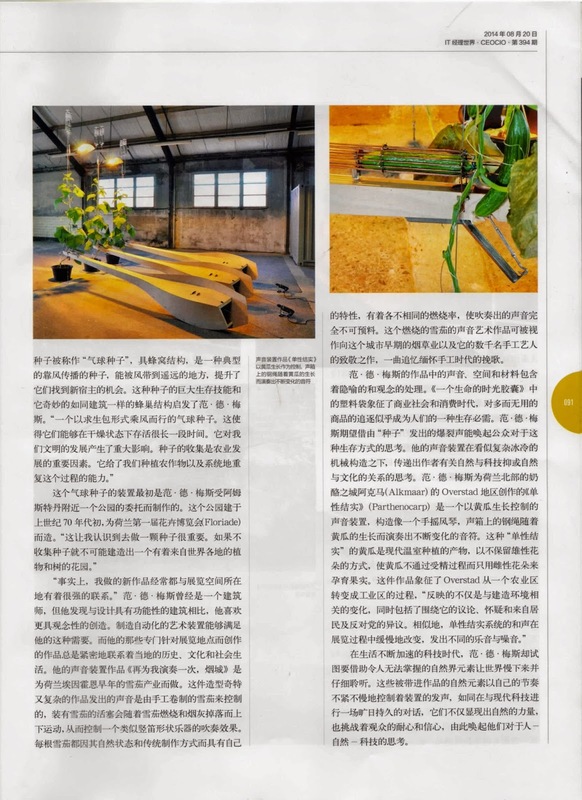 Chinese publication about some of my works. 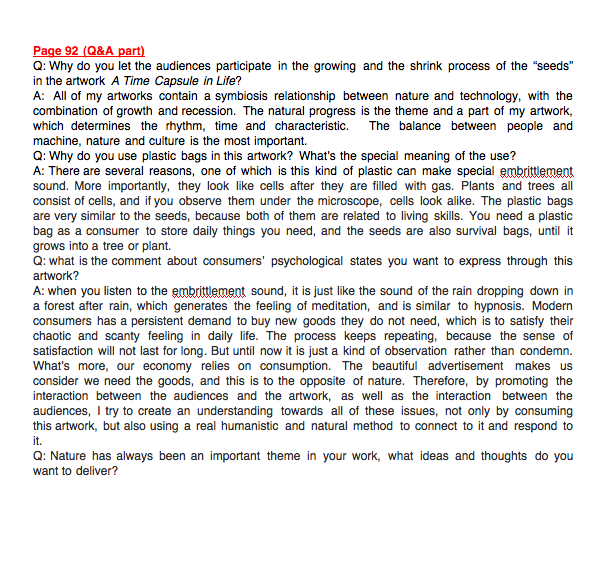 For those who read chinese! 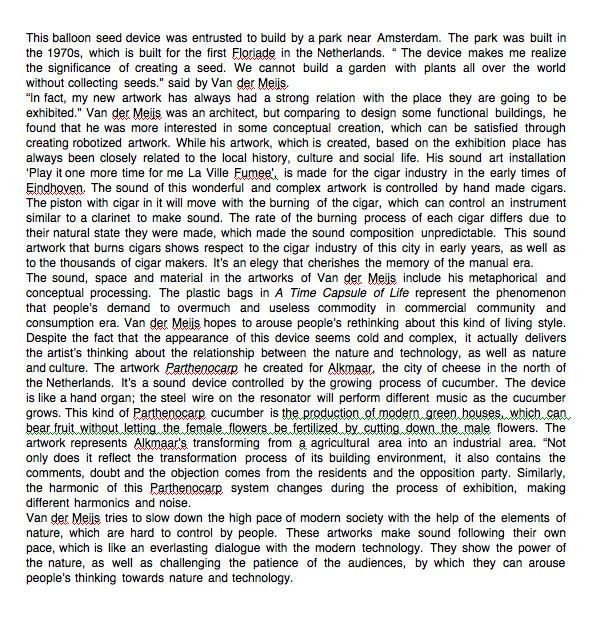 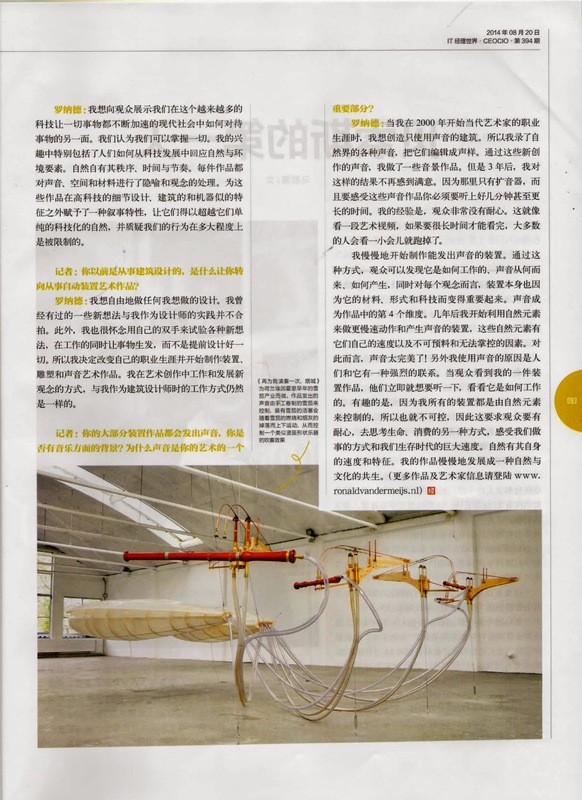 An article in the CEOCIO Magazine in China about some of my works after joining the International Triennial of New Media Art at the National Art Museum of China 'NAMOC', in Beijing, june 2014. 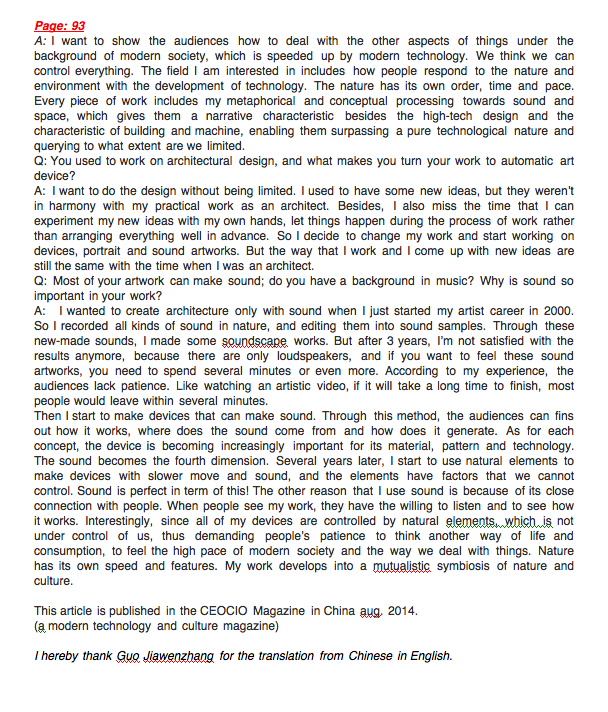 Thanks to Guo Jiawenzhang for the english translation!